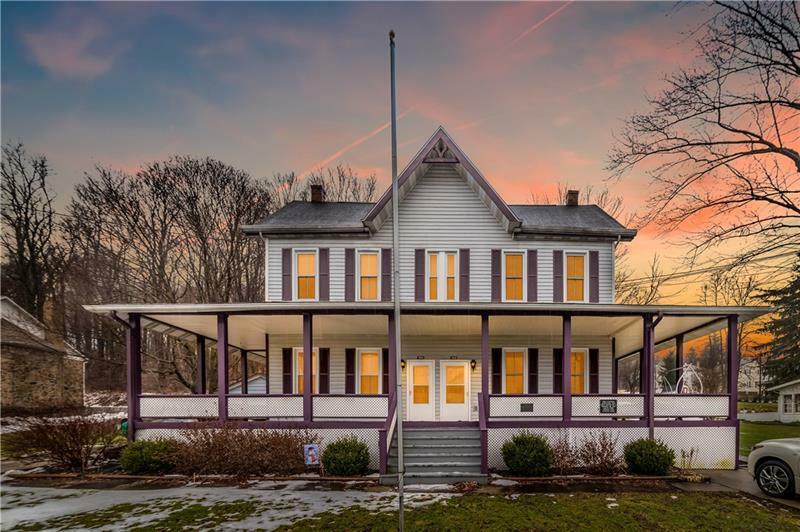 Formally apart of the South Fork Hunting and Fish Club, this home is truly a historic landmark! Live in one side and let the other pay your mortgage! Meticulously maintained and converted into a turnkey duplex situated on almost a half acre of land, this home is a rare find!. Both units have 3 spacious bedrooms, 1 bonus room, 1 and a half bathrooms and is conveniently located just minutes from Rt-219. Make this piece of history yours today before it's gone! !